Worth trying for a speed boost, don't really trust anything for privacy. n March 2014, for instance, the government of Turkey blocked Twitter after recordings showing a government corruption scandal leaked online. The Internet was censored by the country's ISP's DNS resolvers blocking DNS requests for twitter.com. 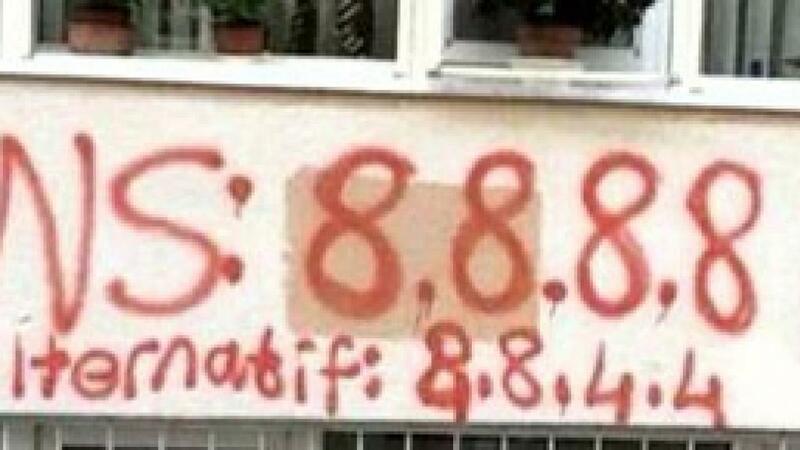 People literally spray painted 8.8.8.8, the IP of Google's DNS resolver service, on walls to help fellow Turks get back online. Google's DNS resolver is great, but diversity is good and we thought we could do even better.